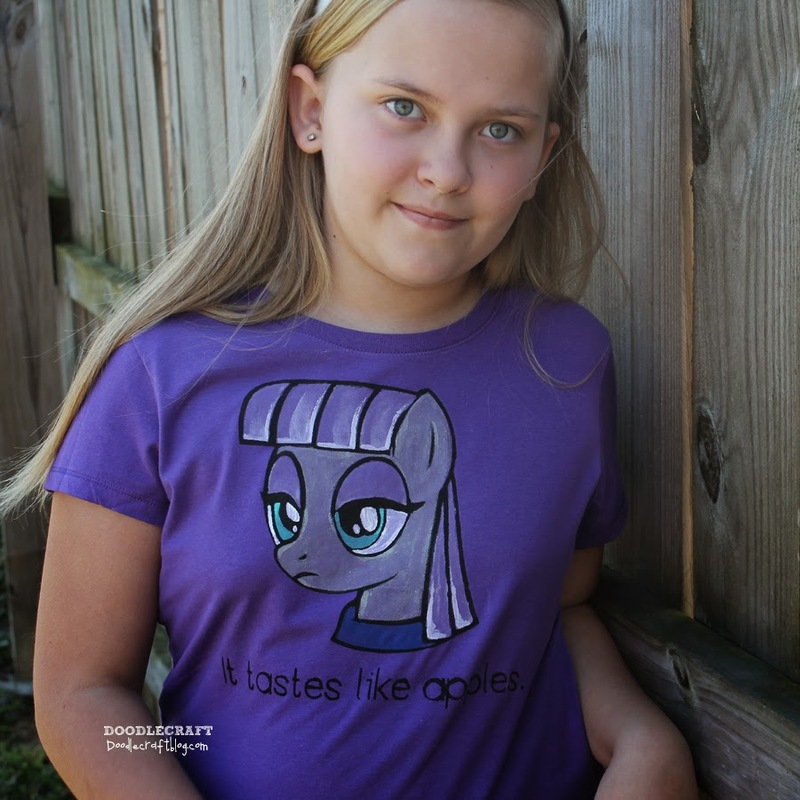 Doodlecraft: 15 Best Geekery/Fandom Inspired Shirts DIY! 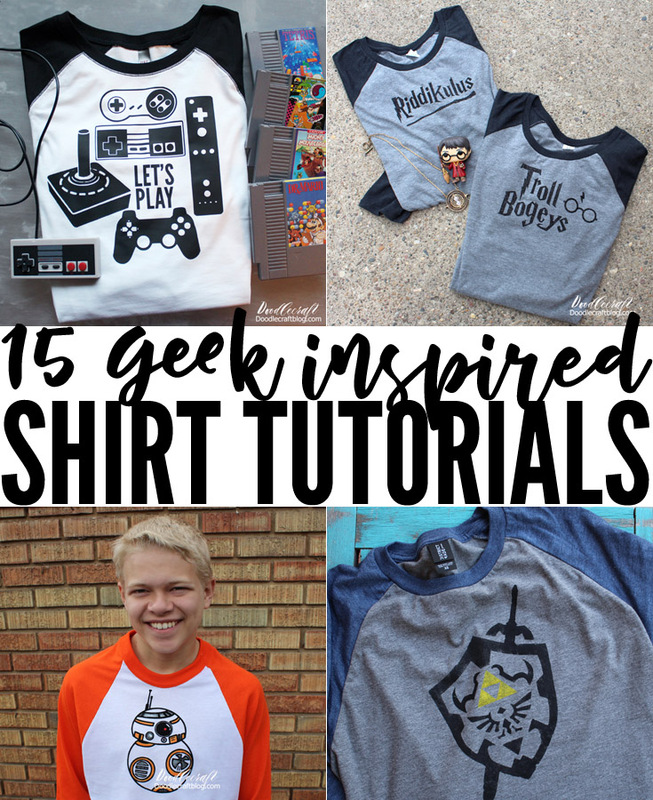 15 Best Geekery/Fandom Inspired Shirts DIY! 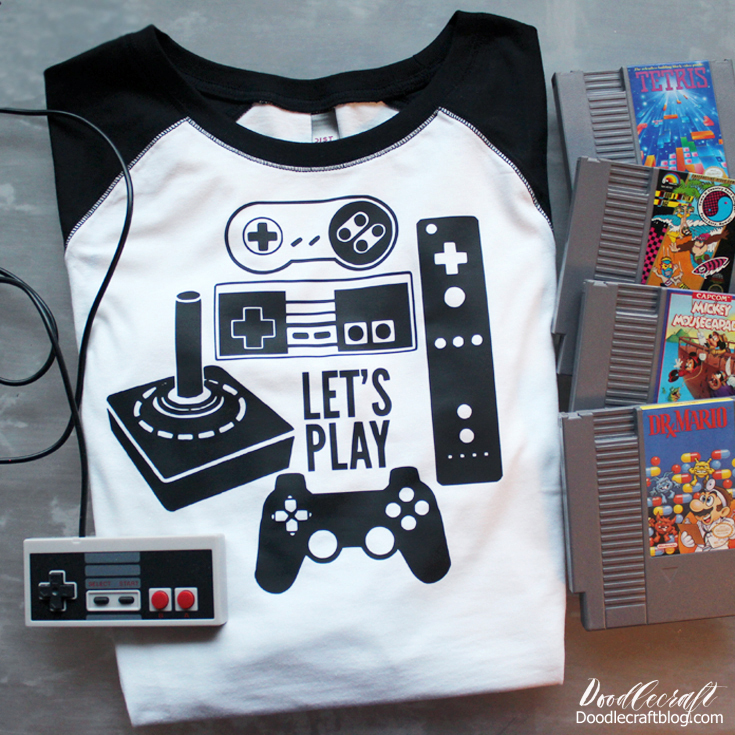 Here's 15 of the best shirt diy's featuring loads of different fandoms. Making shirts is one of my favorite hobbies. There's just so many options to create things you can't find anywhere else. Some are made with iron on vinyl, some with freezer paper and paint, and even transfers. Check them out and tell me which one is your favorite in the comments!